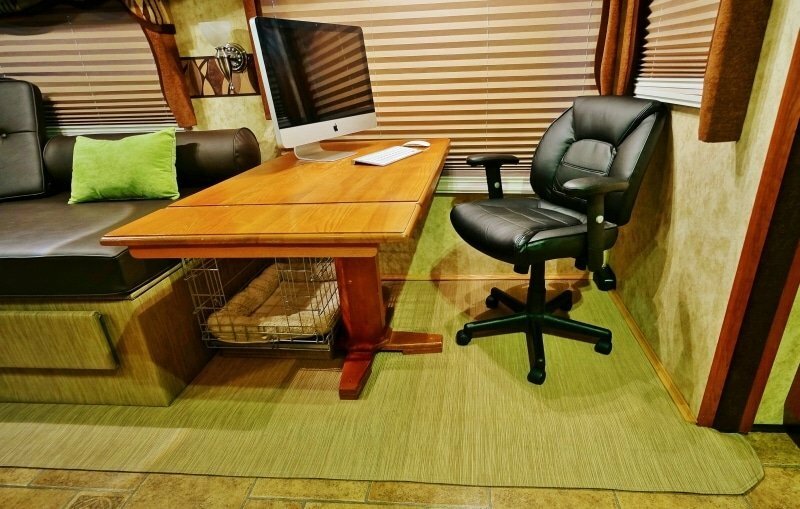 Why Remove the RV Carpeting? She has an undercoat that sheds out almost constantly. 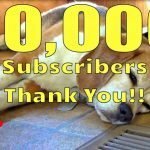 Seems like she sheds a new dog’s worth once a week! Occasionally doesn’t smell so nice and loves to rub her stink all over the carpeting and furniture. 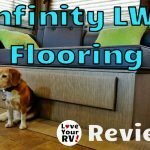 When I read the features of the Infinity flooring I figured it would be ideal for RV life with a dog. These same floor coverings are acceptable for use in Golf Spike environments with a three-year limited warranty. Infinity Luxury Woven Vinyl™ products carry a limited ten-year warranty. We’ve had the woven vinyl flooring installed for a year now and the verdict is an emphatic “thumbs up” especially when it comes to our dog. 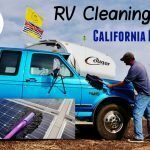 It’s made keeping our RV living space clean and hair free so much less of a chore. 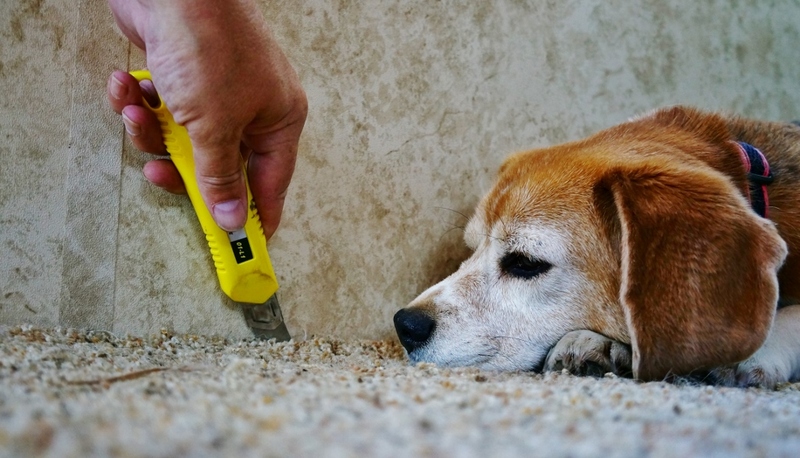 With the carpeting, Angie’s thin beagle hairs used to get stuck in the fibers and I’d literally have to use a wire brush to pull them out. 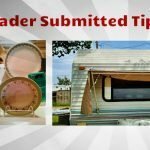 Now it’s a simple matter of sweeping or vacuuming them up with ease. 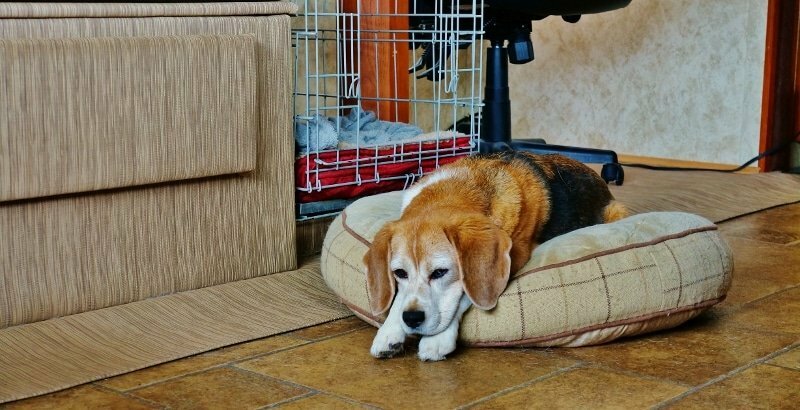 Every year when we would return from our snowbird winter in the dry desert and reentered the damp coastal air, the dog smell would hit us like a ton of bricks. I had to pull out the portable carpet cleaner and give the carpet a full going over with a vinegar/borax combination. Now the only smelly items are her bedding and blankets which are easily replaced or washed. The new LWV flooring doesn’t hold the dog smell at all. 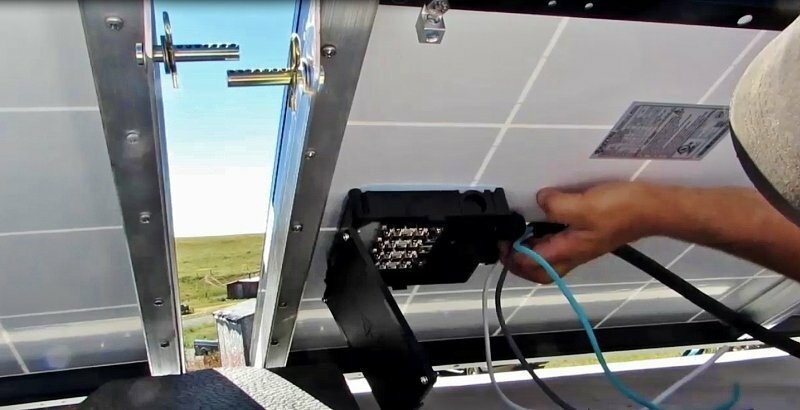 The LWV material has proved to be extremely rugged. Angie’s nails haven’t had any effect on it. Granted she is a pretty small dog, but from what experience I have with the flooring I’d say it would stand up to even the largest dogs. 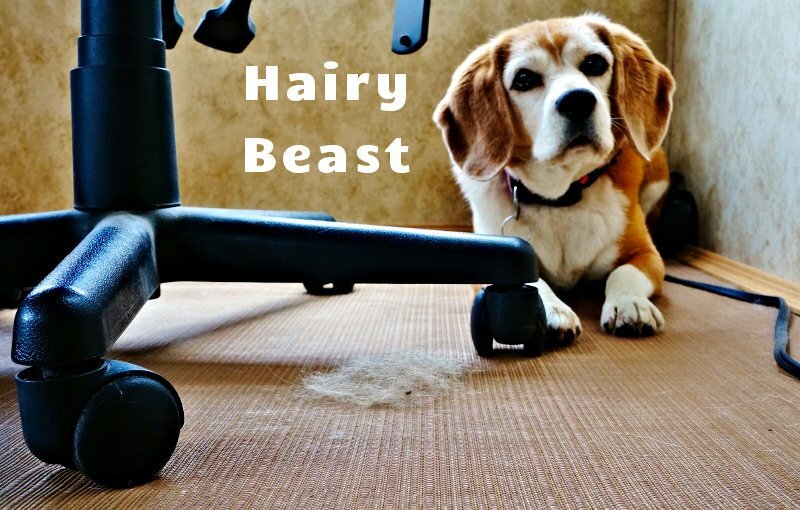 As an example, we have been using a computer chair on it for a year and the floor shows no signs of permanent impressions or damage from the casters. I won’t get too graphic or go into detail but all us dog owners know our pooches can from time to time produce some interesting fluids. It always seems to happen when you least expect it or in the middle of the night. This is where the vinyl flooring really shines. 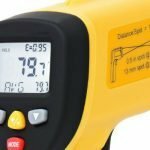 Since it was initially designed for boats it’s completely waterproof. Anytime I have had to deal with a mess it’s literally wiped right off. Any remaining residue is easily cleaned and disinfected with a little soap and water. 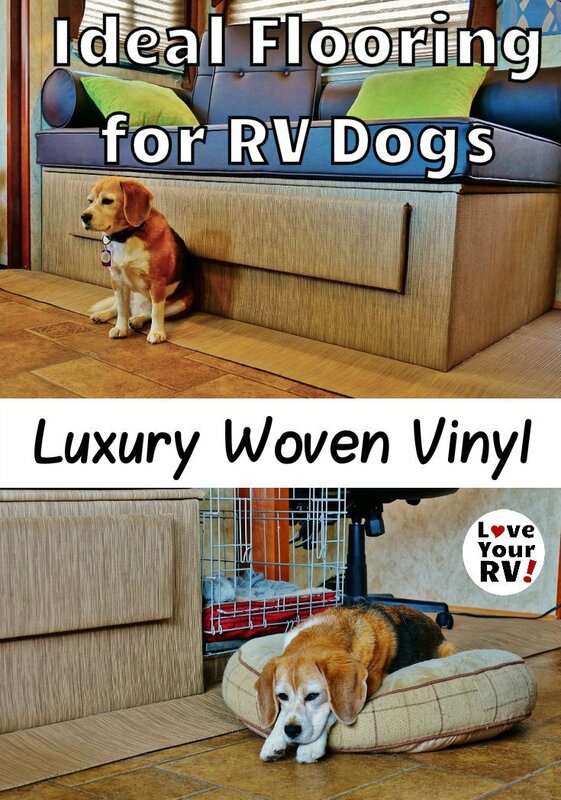 So in closing, like I say thumbs up from Love Your RV on the Infinity LWV flooring for the RV. 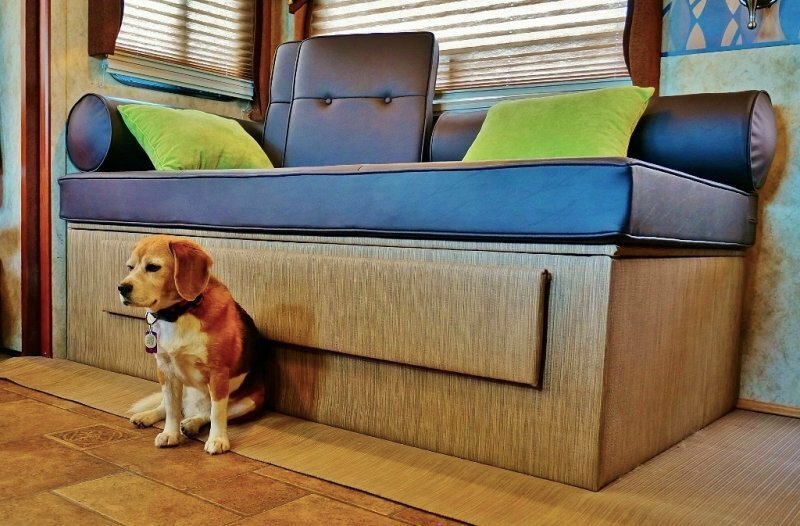 It’s been just the ticket for our fulltime RV lifestyle with Angie the beagle. It’s also beautiful to look at and has really improved the looks of the interior. Both Anne and I are fans of the clean modern look.